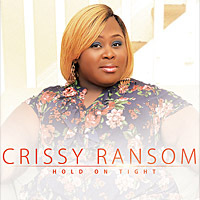 HOLD ON TIGHT is the debut project from the St. Louis, MO native (now residing in Miami, FL) singer/songwriter/praise leader CRISSY RANSOM featuring 10 tracks of soul stirring gospel music. All of the songs were written by Crissy, her husband Pastor Charles and her brother/producer Levi "Too" King. This project features a wide variety of sounds and genres that are sure to capture the listener's ear and attention. THERE'S NOBODY LIKE YOU has a classic sound reminiscent of the late 70s & 80s that will have you dancing. HE LOVES ME is a song of gratitude to our Heavenly Father for all He has done. Other stand out songs on this new project are Give YOUR NAME, EVERYTHING, and the title track HOLD ON TIGHT. 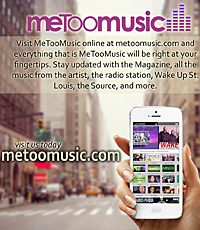 The entire project was produced by Levi "Too" King for MeTooMusic. Get your copy now!